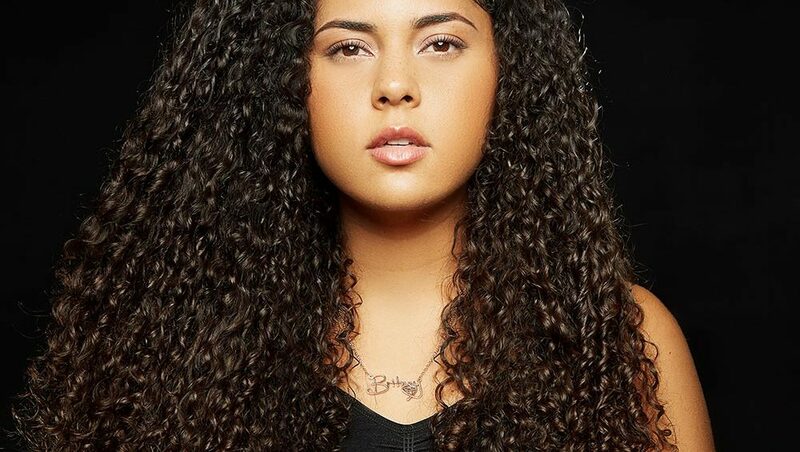 Britney Holmes is a mainstream music artist, songwriter, and entertainer with a plan – Plan A, no Plan B. She is confident in her destiny, despite all the obstacles life has thrown her way. The challenges of her journey have encouraged her to inspire others to persevere, never giving up on their “Plan A”. Beginning as an actress in the award-winning PBS children’s show Wishbone, playing mischievous Emily Barnes, Britney developed a passion for music and singing. Inspired by a character on the show, Britney learned the National Anthem and began performing in and around her hometown of Dallas, Texas. By 11, she was known as the “National Anthem Queen,” singing at several professional athletic events, such as the Big 12 College Championship and Dallas Mavericks basketball games. Having been exposed to the great sounds of Motown growing up, her roots were planted within Pop/R&B music. Britney began to develop a sound heavily influenced by ’80s and ’90s R&B music with pop overtones and by such artists as Mariah Carey, Bruno Mars, and Justin Timberlake. Britney’s sound integrates unique harmonies and background vocals to complement lyrics rooted in the theme of love. Britney began to dream early on. She feels she was meant to change the world not only through her talents but by inspiring others as well. Despite her seemingly idyllic childhood, there were bumps in the road. Britney overcame cancer, vocal nodules, and relational abuse not to mention racism and sexism in the industry. Yet she has continued to persevere and pursue her career in music. As a confident and determined woman, she gives back by coaching and mentoring young up-and-comers through The B.Holmes Project. Britney has collaborated with hip hop legend Krayzie Bone of Bone, Thugs & Harmony on her single “Good Time” and recently released her own versions of Bruno Mars’ “Versace On The Floor” and “Chunky,” both of which garnered the attention of over three million YouTube viewers and over half a million Spotify streams. She followed that success by releasing her self-written single titled “Loving You Tonight” in which she shot the music video at the State Fair of Texas. Additionally, she is appearing as a contestant on the reboot season of American Idol premiering March 2018 on ABC. Britney is currently in the studio working on more original music — continuing her Plan A. “There is no plan B,” – Britney Holmes.